The market is very interesting. There seems to be something happening behind the curtain of the market that ordinary people do not know. Gold: Gold is showing a very risky movement. The precious metals market gives us a very good sell opportunity. It seems that now is the time to sell gold and silver without thinking about anything. The key price for gold is $ 1316, and the key price for silver is $ 16.5. Euro: Euro attracts people's attention. In my opinion, EURUSD is likely to decline soon. I will hold the selling position. The key price of EURUSD is 1.15. USDCAD fell below 1.32. Now, it would be better to look for opportunities to buy actively. The key price is 1.31. It would be better to watch GBPUSD a little more. The key price is 1.337. Its flow is on the declining side. WTI: There is nothing special in the crude oil market. 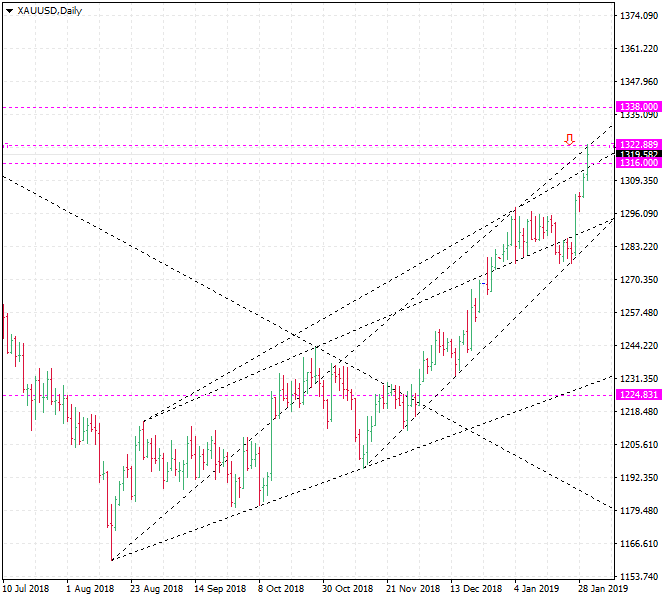 WTI is likely to move in the range of 49.5 and 54.5.